Just hear those sleigh bells ringing….. I woke up this morning thinking of Christmas. This joyous holiday really is only around the corner for stitchers. I find that I measure the length of time to a holiday by the number of stitching projects I can complete before the holiday. 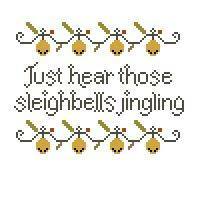 I found this simple Sleigh Bell stitch this morning and thought of all the cute ways it could be finished. It could be made into a pillow tuck, an ornament, put it on a Christmas stocking and the list goes on. I have so many ideas but not nearly enough hands to stitch them all before Christmas. So, I will choose what I want to complete the most and record my ideas of what else this design could be used for. Lord knows I won’t remember them all later. I am picking up my grandchildren this weekend and plan to teach them some simple stitches. I hope to have them stitch a surprise for their Mama who will be absolutely touched beyond words by what their little hands have made. These are the kind of things that mothers put away and when their children are off on their own, they get pulled out of their storage spot and lovingly touched my mamas with tears in their eyes. This afternoon on the north coast of Ohio, it’s a gloomy day, actually the kind of day where one feels as if it is the perfect stitching day. I have made another step in bringing The Princess and the Peddler to fruition. Each step is a milestone for us. Who was it that said that if something is worth having, it is worth working for? Sometimes I feel as if we are moving at a snail’s pace, but, then, patience has never been known as my strong point. I have found something to share with you all. This is not a ‘seasonal’ design but one that can be completed ‘just because’. 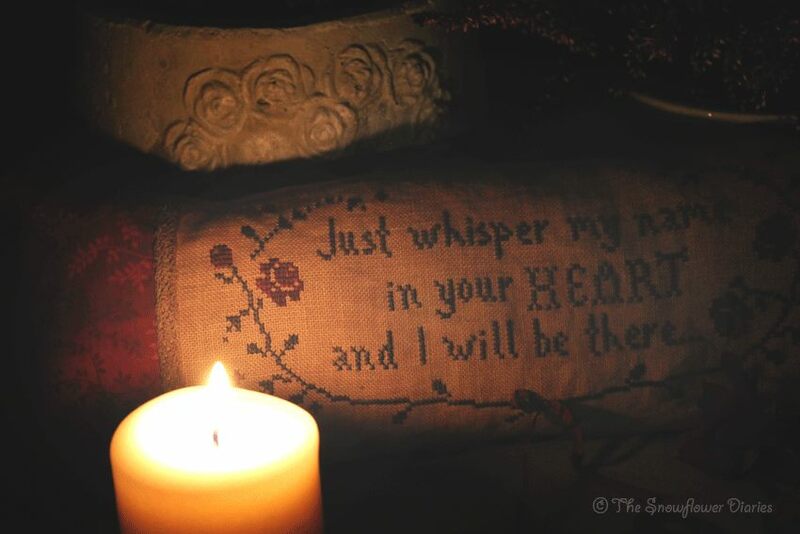 It is such a sweet sentiment and I know I will be adding this to my stash of projects to complete. 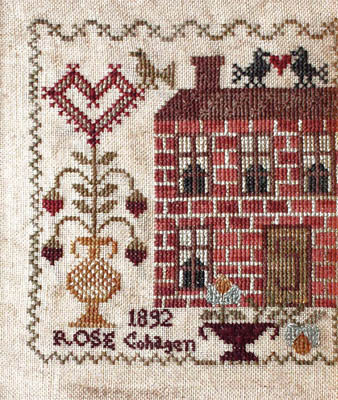 This pattern is called ‘Just Whisper’ and is being offered by Hungarian designer Maja Szilagyi. 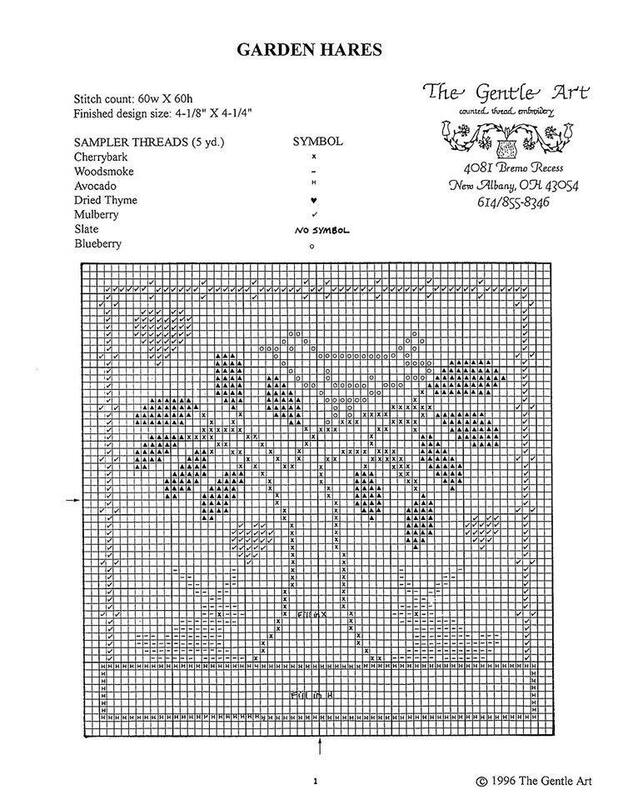 I think it is truly beautiful and hope you all enjoy stitching this. Thank you, Maja. 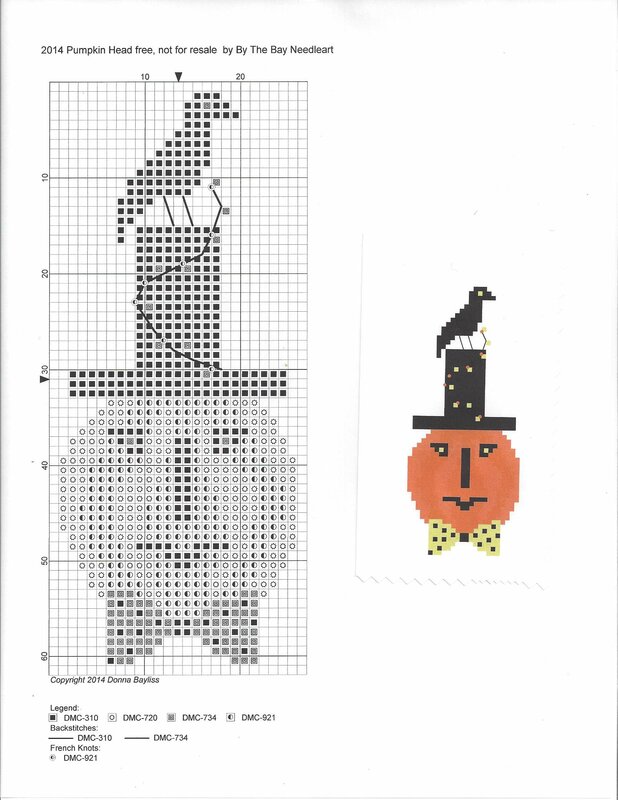 So, why we (im)patiently await the release of my Halloween designs, I am offering this freebie for your stitching pleasure. This is called, appropriately enough, Pumpkinhead. Hope you enjoy it. Peace and all good things, friends. I just wanted to take a minute to share 2 ‘free’ design from our friends at The Gentle Arts. They are simple designs and are a quick stitch. Enjoy, friends. Well, technically our anniversary is tomorrow, Sweetest Day. Six years. My husband has been gone for 3 months for reasons that I won’t go into here, but he came home yesterday for a respite and to spend our anniversary together. I love that about him. He is kind, sensitive, caring beyond what I can write here. My heart sings with joy that we found each other. Two peas in a pod, we call ourselves. We finish each other sentences. We are the epitome of ‘two shall become one’. And I am so very blessed. So, while he is home, I may not be as active on here. Got to spend some time with my beloved. 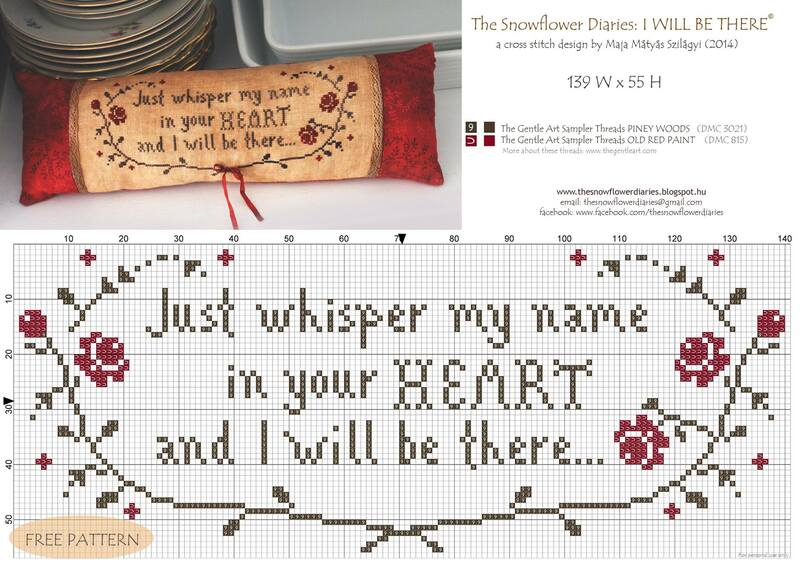 In honor of our anniversary, and anyone else celebrating love found, I am recommending this stitchery by Blackbird Designs, a wonderful designer. This is Anniversaries of the Heart – Valentine Rose. What a glorious day. Warm southerly breeze, rustling the autumn leaves. Absolutely perfect for doing about anything, but for me it’s a perfect day for stitching. But then again, I have yet to find a day that isn’t perfect for stitching. 🙂 am currently working on one of my favorite designer’s work, Beggar’s Christmas. I’m still debating how to ‘finish’ the design. Do I frame it, do I make it into a pillow, or do something else with it. I will decide once I’m finished. 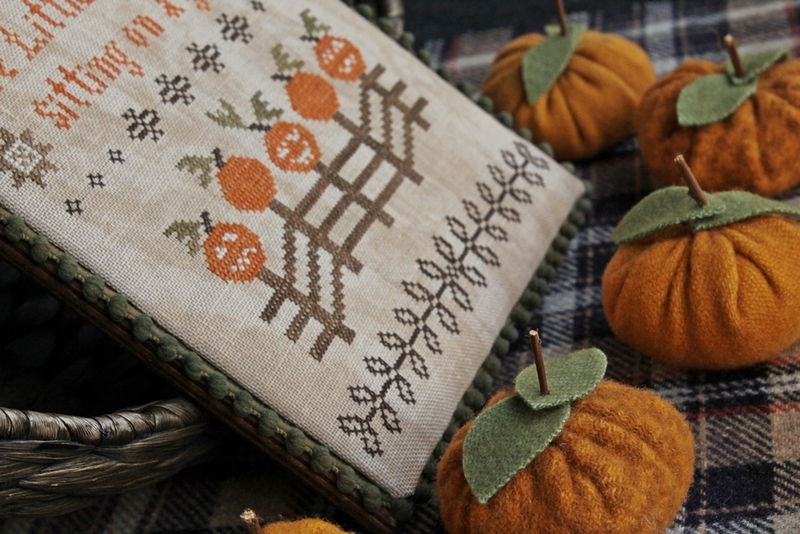 If any of you are looking for quick stitches that are absolutely adorable, you may want to check out Nan’s designs. Her company name is Threadwork Primitives. 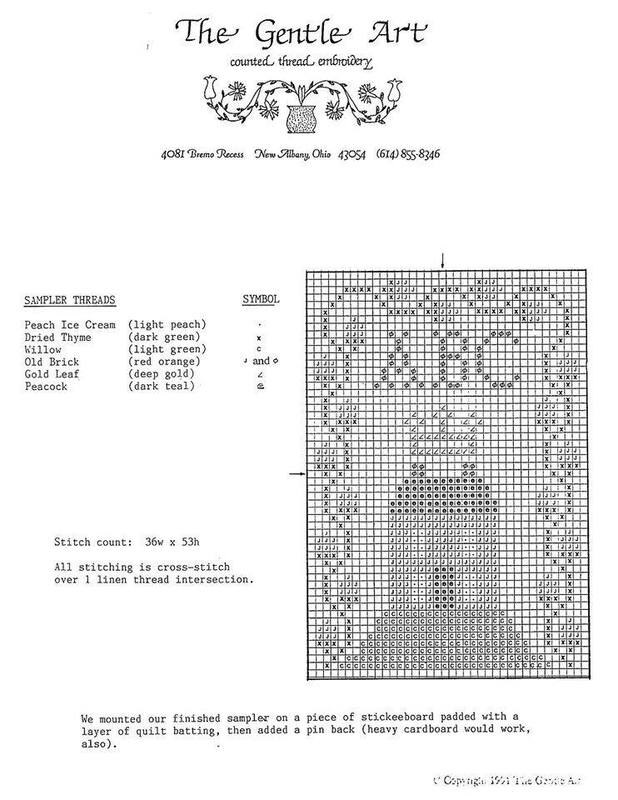 Now, I know all you fellow stitchers appreciate a good lead on designs and patterns. I will be tooting my own horn as soon as I get all the legal mumbo jumbo completed for copyrights, etc. for my own designs that will be appearing next spring. In the meantime, I am more than happy to share designers whose work appeals to my sense of style. 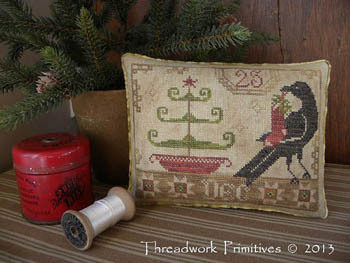 So, here is Beggar’s Christmas, by Threadwork Primitives. Hope you all enjoy it as much as I do.